This event is free and open to the public and ADA accessible. 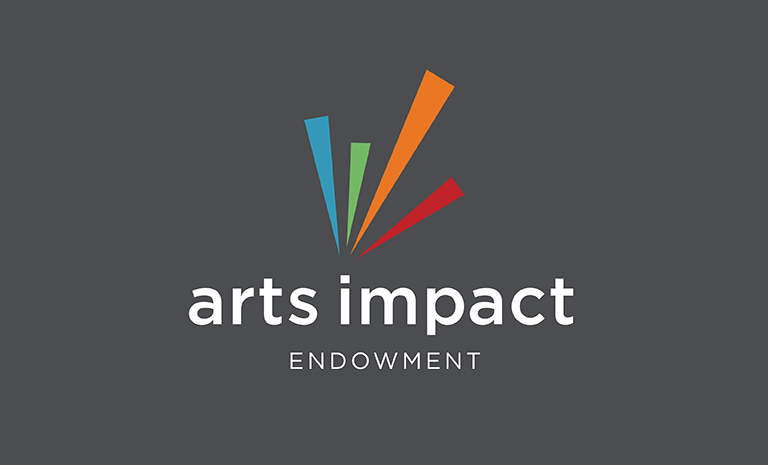 With the passage of Proposition E, the Restoration of Hotel Tax for Arts and Cultural Purposes, the San Francisco Arts Commission (SFAC) and Grants for the Arts (GFTA) will receive funding for a new Arts Impact Endowment to support a variety of arts initiatives throughout the City! We want YOU to help shape how these new dollars can best support the arts and culture sector in San Francisco. Please attend our Open House to fill out this POLL in person and provide additional feedback. More information can be found here.